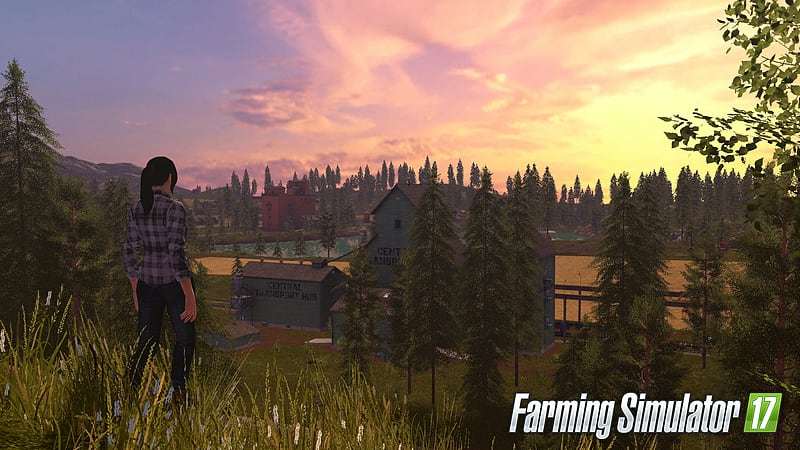 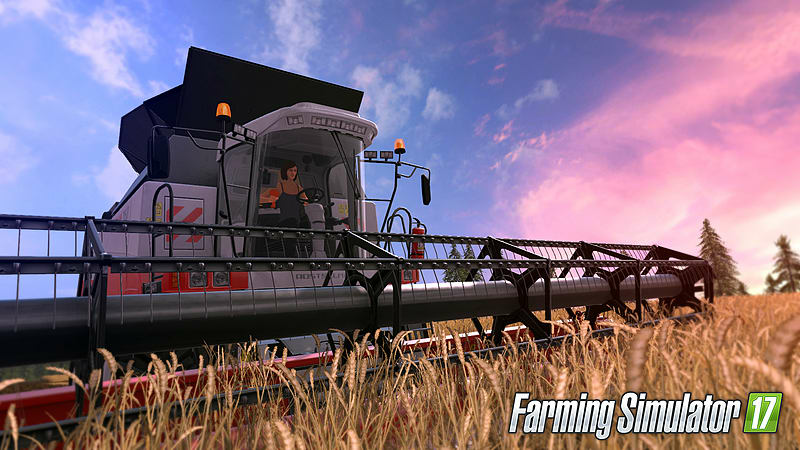 - Harvest your field and enjoy tons of possibilities for developing your farm with a large variety of crops. 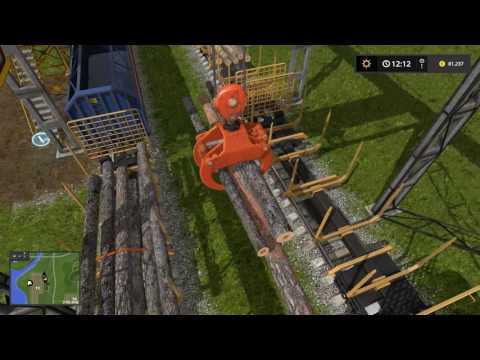 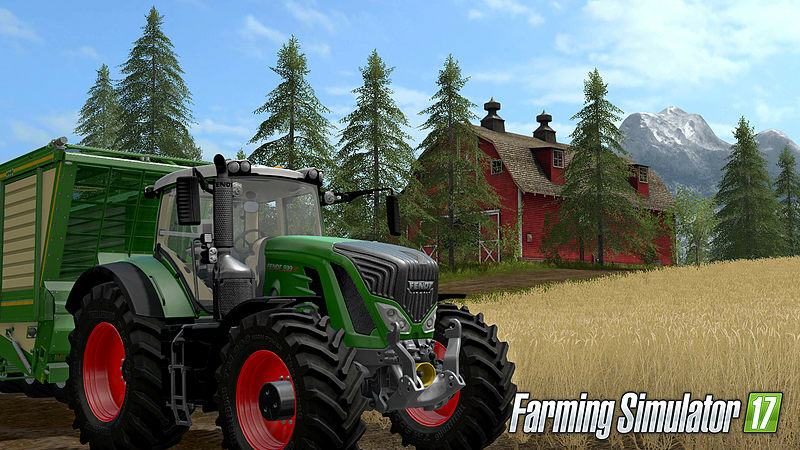 - Diversify your agricultural activities with woodcutting or even animal husbandry! 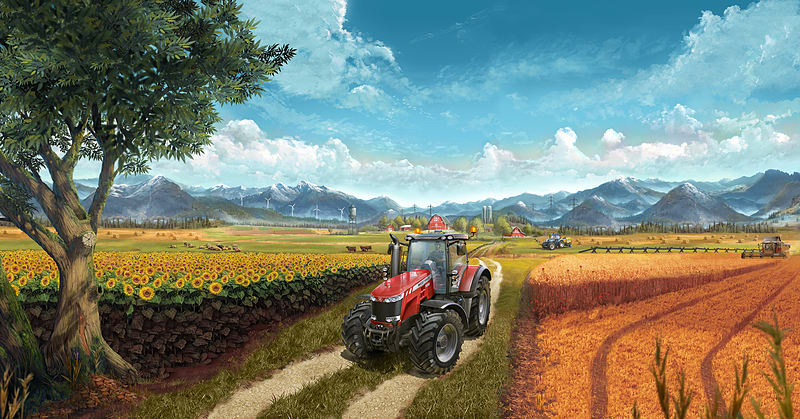 - Evolve your farm in huge environments with immersive visual effects. 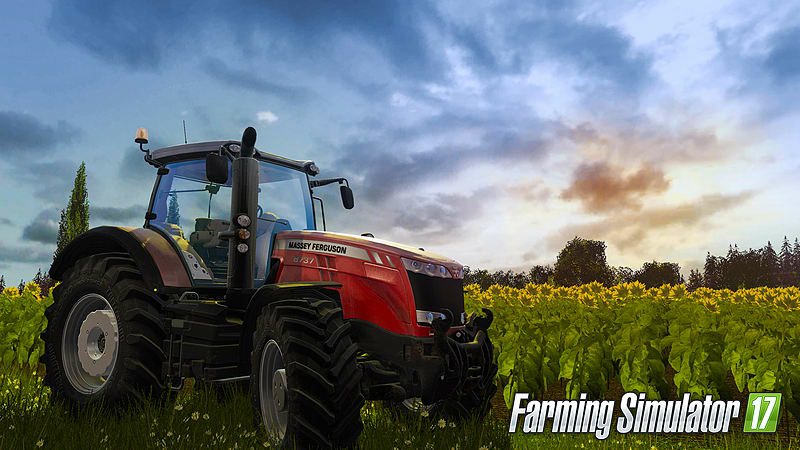 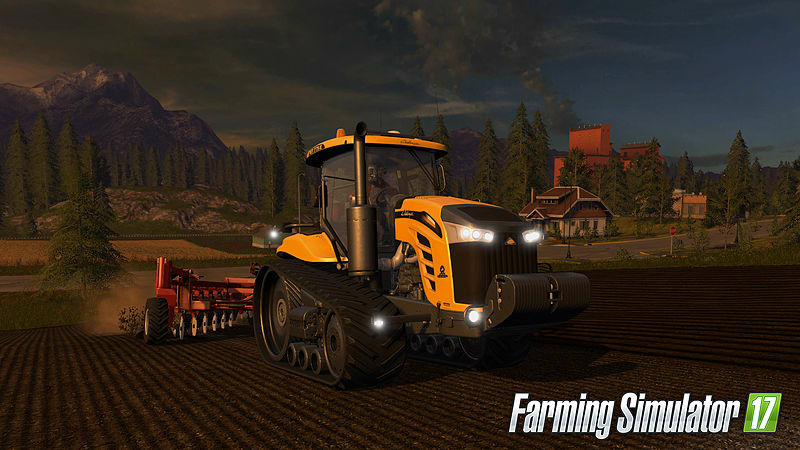 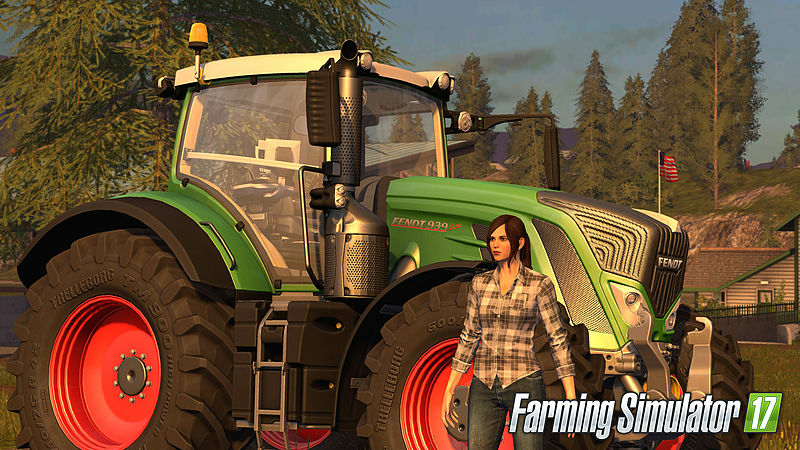 - Use and drive faithfully reproduced farming vehicles and tools, including AgCo’s most respected brands: Massey Ferguson, Fendt, Valtra, and Challenger. 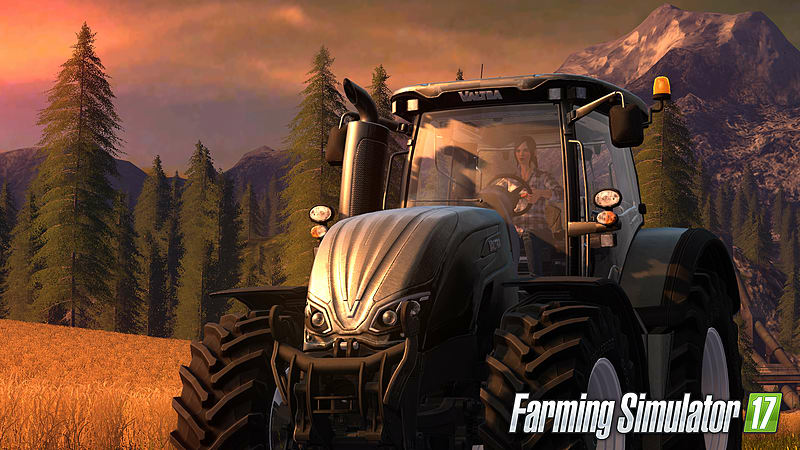 - Invite friends to help you progress and expand your farm, in multiplayer games!